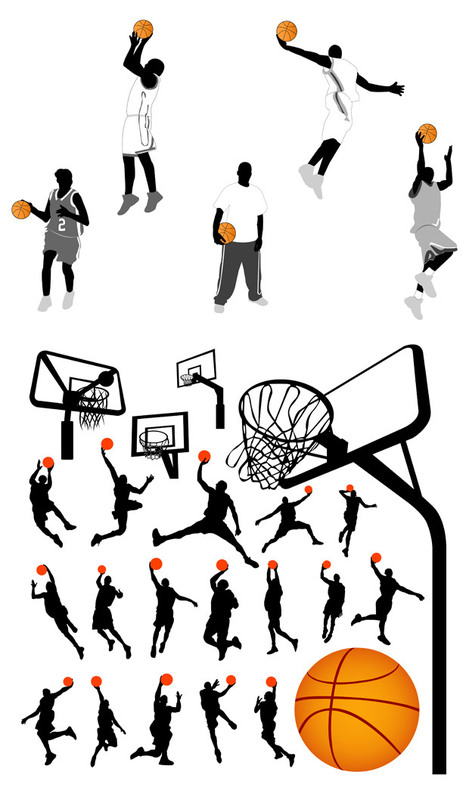 Download Basketball Player and Equipments Vector a high quality vector art with design elements related to Action shapes design, Activity shapes design, Basketball shapes design, Champion shapes design, figure shapes design, file shapes design. 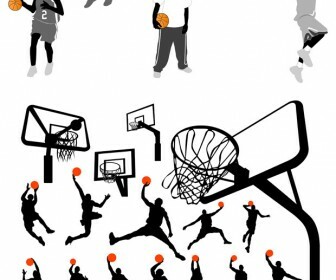 Get this free artwork of Icon vector design, Illustration vector design, Silhouette vector design, Sport vector design. Get this vector illustration as inspiration ideas design to create personal business card and banner design ideas, tshirts design or making a poster and delight your vector artworks.